With Readly you can read Home Interests: Choose the Perfect Paint Colours for your Home and thousands of other magazines on your tablet and smartphone. Get access to all with just one subscription. New releases and back issues – all included. 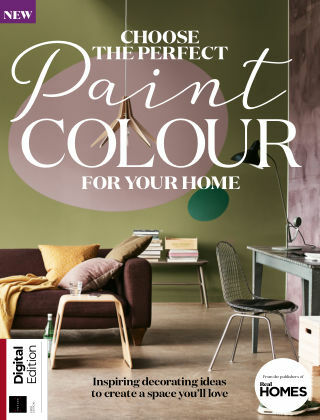 Filled with expert advice and all the latest paint colours and trends, you'll find plenty of decorating ideas in this new bookazine. There are also stunning real life homes, all of which illustrate how choosing the right paint colour can turn a blank canvas into a unique space.